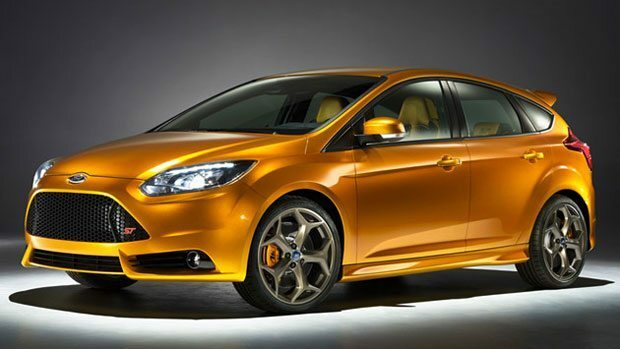 The all-new Ford Focus ($TBA) is going to be paired with a hotter, sportier sibling. Sporting a hatch design, the 2012 Ford Focus ST features a rear tailgate spoiler perched up top, a central exhaust system, new side skirts, signature alloy wheels, and a truly monstrous grill. Under the hood is an EcoBoost 2.0-liter inline four-cylinder engine that puts out 247 turbocharged horsepower, not too shabby!